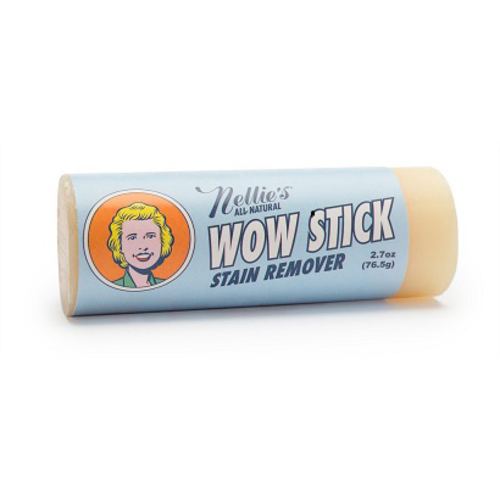 Nellie’s WOW Stick Stain Remover. We know about messiness at Nellie’s and we are constantly striving for cleanliness. To help with this we are introducing the new WOW Stick Stain Remover derived from natural ingredients that do not contain dyes or synthetic fragrances. The WOW Stick contains lemongrass and sweet orange which is an active ingredient in the stain removing process. 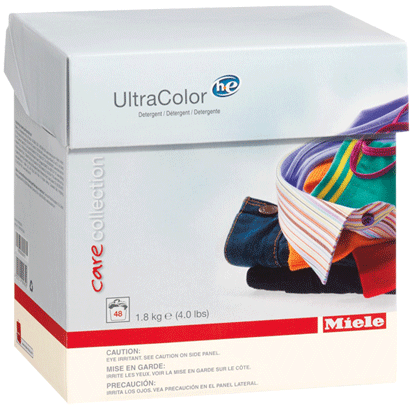 We think this active ingredient is a bonus since it smells so good! 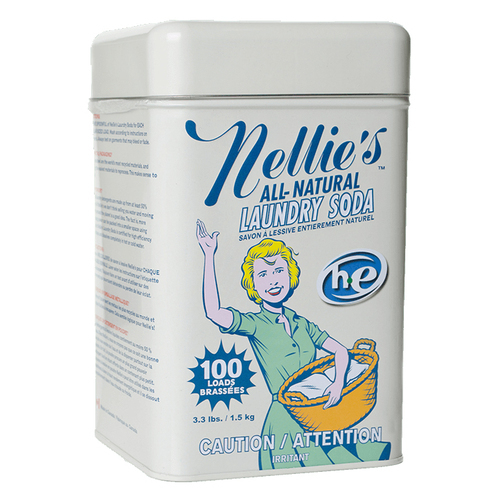 Directions – wet the WOW Stick and rub gently onto the stain, agitate the stain under water and launder as directed using Nellie’s All-Natural Laundry Soda or Nuggets.